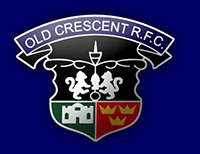 The Old Crescent RFC Under 20’s team were the only senior team in action over the bank holiday weekend when they opened their participation in the Donal Walsh Trophy with the visit of Young Munster to Rosbrien last Saturday afternoon. Despite home advantage, it was the visitors that started stronger, scoring a try after two minutes. They increased their advantage to 12 points shortly afterwards when a blocked kick close to our line was touched down for a second try and conversion. Our visitors continued their strong performance and added a drop goal and a third try to extend their lead to 20 points. At this point our performance level improved and we established a territorial platform in the Young Munster half. Our solid work was rewarded after 38 minutes when after some good phase play, Tim Maloney crossed in the left corner for an unconverted try to leave the half time score at 20 point to 5. We continued our good performance in the second half and it was a much closer contest than the score line suggested. It was defensive dominated third quarter with neither side adding to their score, with Rory Noone unlucky not to capitalise on a blocked down kick close to the Young Munster line. Shortly thereafter, a penalty gave Young Munster field position inside our 22 and they managed to cross for their 4th try of the game which was converted to move the score to 27 points to 5. On 60 minutes we were reduced to 14 men due to injuries, but the final 20 minutes of the game belonged to Old Crescent Under 20’s who at times played some delightful off loading rugby. 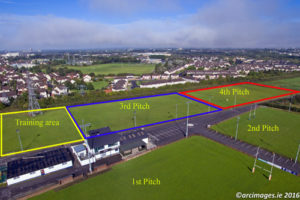 In the final moments of the game a line break by Steven Hackett resulted in him scoring under the posts and with the final kick of the game Rory Cunningham converted to make the final score 27 points to 12. There were a lot of positives in the performance, and hopefully all our injuries will be cleared up by November 15th when our Under 20’s travel to Bruff for their next outing. Next weekend, our First Team AIL campaign resumes with an away fixture against Middleton RFC at 2.30pm next Saturday in Middleton. Our Thirds are also in action next Saturday at 2.30pm at home in Rosbrien when they take on St Marys in the Gleeson League. Our Seconds have an evening fixture at home next Monday at 7.30pm when they take on UL Bohs in the Senior Seconds League. 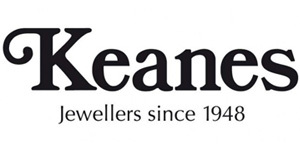 Old Crescent RFC has just received its allocation of tickets for the IRFU ‘Your Club Your Country’ Grand Draw 2014, and tickets are now available from any committee member. 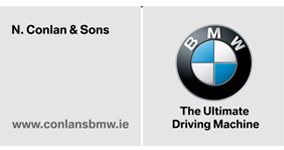 The IRFU runs this draw as a fundraising vehicle for affiliated rugby clubs. 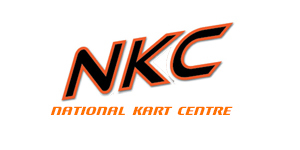 There are some fabulous prizes and all the monies raised through ticket sales go to the participating clubs. 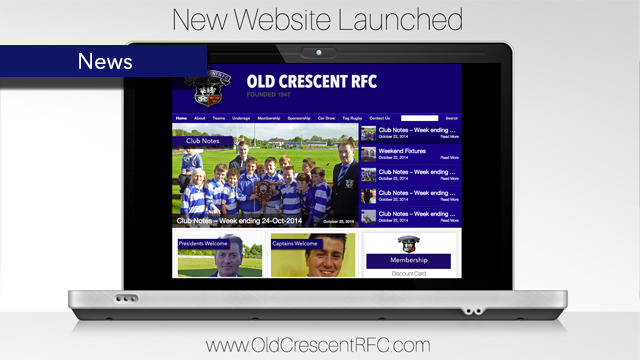 Finally, check out the new Old Crescent RFC website which has just gone live at www.OldCrescentRFC.com, thanks to great work by Tom Cranley and the club communications team.